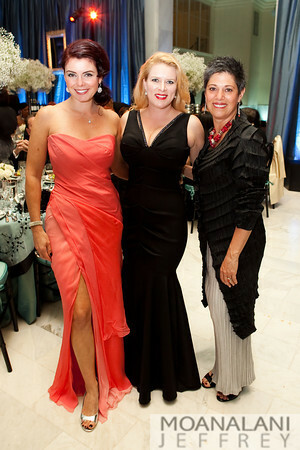 The Glamour Girls attending the gala at the 100th Annv or the San Francisco Symphony. Leticia Heading Janli Degenhardt Constance Adamopoulos of Organized Chaos Events. Tags: 100th Annv or the San Francisco Symphony, Constance Adamopoulos of Organized Chaos Events.